Marketing efforts seem to all focus on branding in the last year or so. Most international corporations are crowding social platforms with daily activities that range from videos and live recordings to visual posts, contests, invitations, and dialogue. 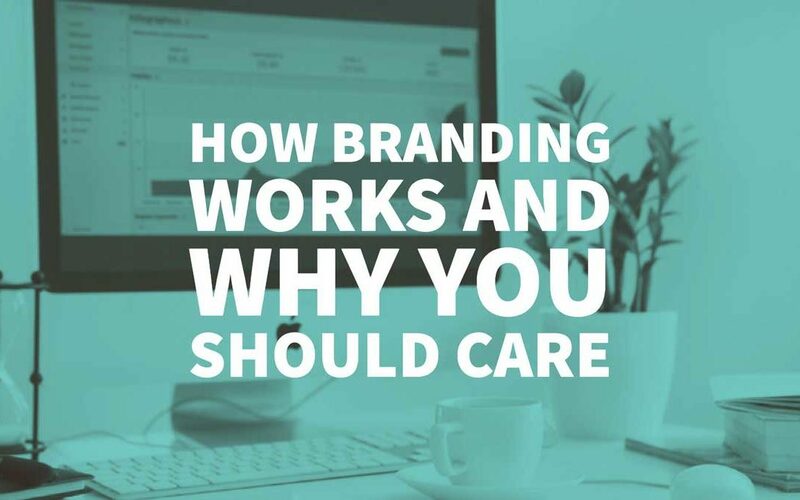 All these strategies are leveraging the Internet to create a connection between clients and branding. But there’s more to this trend than just Facebook posts. Today, we will learn what a Brand is, how Branding works, and how you can activate it to its full capacity. When it comes to branding, many will rush to define the term with logo design, website designs, social popularity, and promotional campaigns. But yet, no matter how unfavourable it is for marketers around the world, a brand has nothing to do with actions that you can measure. This is because branding is the ‘identity’ of a company. All the other tools and strategies that you can quantify are the marketing processes that fuel this business profile. What people refer to when thinking of branding are marketing plans. So the core of this concept is the impact a company has on its customers. In essence, the consumers are the ones that shape the identity of a company and not marketers. Through advertising, companies are creating windows through which people can see how their brand looks. Their opinion about the company will become its identity. For instance, Steve Harvey’s net worth doesn’t reflect his looks, but his audience was the one that nourished his popularity – which made Harvey a celebrity. A brand is a person’s gut feeling about a product, service, or organisation. That’s my short definition. It’s not what you say it is. It’s what they say it is. In short, a brand is the sum of all different impressions of each customer about a company. Marketing efforts are only there to influence them on how to feel about their product. If you come to think of it, you can define each major brand through one word. 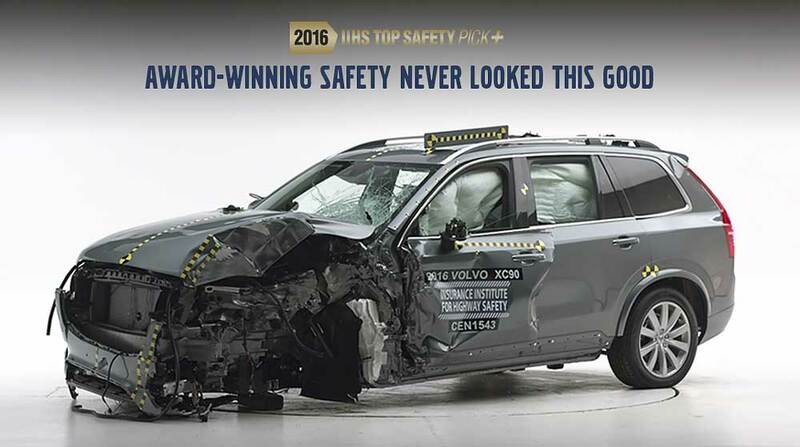 Ferrari is the icon of “speed” while Volvo implies “safety.” Nokia is “indestructible” while iPhone is “sleek.” These are good examples where branding has worked its magic and left an unfading mark on the consumer. The brand will work its best when the business states its purpose through all its actions. For example, if your Facebook posts are covering every possible trend, such as cute kittens and the latest VR technologies, your followers won’t find your brand consistent. A product can’t be both funny and professional. Duality will only increase confusion, and the consumers will not be able to frame the company into a particular category. Adopting more than one purpose will create more focus points for customers. This will make it less memorable. If you can’t stick in the mind of the consumers, a more effective competition will win them over. This is why it is important that everything they see and receive from the company to be related to one simple purpose. There will be many temptations trying to take you off course. For example, keyword research can show you that writing an article about Pokémon GO will bring you more traffic on your blog than ever. If the purpose of the company has nothing to do with mobile gaming, your brand may earn recognition that day – but will have consequences in the long run by creating confusion. The safe path to how Branding works is to identify the correct route from the beginning and stick to it throughout time. Find one powerful word that can grasp the activities of your company, and create content that revolves around this term only. Consistency will help consumers understand its purpose after just one glance at your social profiles, blog or website. Once in need, they will remember your brand and will use your product to solve their problem. While the purpose of a company can be only one, its value can cover several attributes. These identity traits will create meaning. Deciding a set of values from the beginning will make it easier for customers to identify what it is that you are standing for. These can vary from freedom, innovation, excellence, problem-solving, risk-taking, to entertaining, passion, and curiosity. The values chosen by the company also create the links that connect a customer to the brand. If we think of the identity of a company as a person, we will understand the psychology behind this better. If someone would stop you in the middle of the street and start talking about their product, you will more than likely be annoyed by this disturbance. On the other hand, when a person finds a natural way to introduce themselves and starts a dialogue about the same values and principles as yours, you would consider a friendship with this new acquaintance. This is because people can get familiar with someone based on compatibility. Two teenagers are more likely to bond with each other if they listen to the same kind of music. The same goes with branding. If the identity of your company supports a moral cause, its advocates will have an easier time to become familiar with your brand. So, your product shouldn’t restrict its interests only to itself – that will create an egocentric character. Instead, the brand should share a large plethora of social and moral beliefs. For example, Nivea is a well-known company in the beauty industry. Through a smart campaign, its brand showed the purpose of protection by sharing the same values as a mother. The company incorporated a simple device in the form of a band to several magazines. 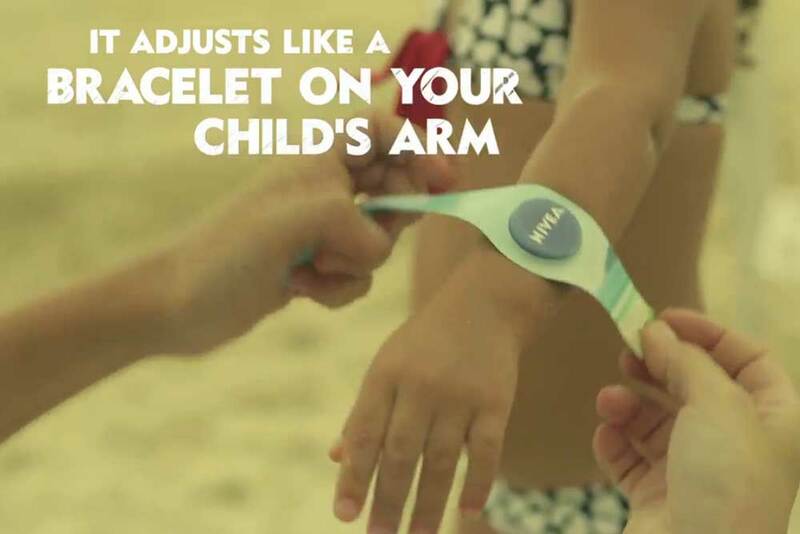 The parents were able to pop the bracelet out from the magazine ad and attach it to their children. The band worked as a tracking device, and once the parents downloaded the Nivea app, they could see where their kids were at any given moment. The company offered parents a solution to their children’s protection – like their cream guards its users against the damaging sun. Nobody can adopt a set of values they don’t believe in. If you try to convince somebody that you trust something you hate, you will find it hard to support your statements with persuasive arguments. The same goes for your company. It’s how Branding works. The first wave of people you should convince about the power of your brand consists of your employees. The brand should enjoy an office culture that works as a synced body. This body should have a clear character described by one purpose which exists through several values. Moreover, the reputation of your company also affects its image. Your employees are the ambassadors. Their behaviour and beliefs will mirror the brand of the company. If they are not experiencing any moral value at their job, chances are they will publish their opinions on social media. So, make the brand’s values known among employees first. Besides the posters with inspirational messages that replaced paintings a while ago, you can organise team building and meetings, where these values dictate the course of events. Moreover, the workflow should also encourage these brand traits. For instance, if the company’s in the gaming industry, your employees should have sources of entertainment at their disposal. This way, they will charge themselves with the same fun energy their target audience has. Thus, your employees will be able to speak their language through phrases that reflect a good mood. If you already have customers who love your company, you can show the sensitive side of your brand and reward their commitment. A smart brand will know that one loyal customer is more valuable than 1,000 new leads. Finding a new source of consumers that may show interest in your product is a difficult and energy-draining task. Not to mention managing the machination that turns them into customers. When you already have a client base, you can turn them into a steady community. Good branding will take into consideration preserving the relationship with the people that show their support. The same principles work in an interpersonal relationship too. When a friend of yours is too busy to spend time with you, you will search for the loyalty you deserve elsewhere. But when your friends always seek your presence and share their important thoughts with you, there are reasons to make you stick with them. Businesses should redirect their marketing campaigns, to encourage existing clients to hang around for as long as possible. While a new wave of leads has 10% chances to buy your products, the old customers have higher chances to become brand ambassadors. In today’s world, word of mouth works better than any other marketing strategies. More than half consumers base their purchasing decisions on reviews written by customers. The age when a commercial dictated what to buy is long gone. This is where your brand ambassadors come in. By investing resources into creating a satisfying customer experience, people will perceive your Brand as reliable. With a little push from your side, such as newsletters, loyalty programs, and social posts with a call to actions, customers will be more than happy to recommend you to their followers, friends, and family. By doing this, you can expect your website to be filled with product reviews. No matter how your copywriters create tailored descriptions for each of the products or services, the visitors are more likely to read the comments than the official outlines. This is because they are interested in finding out how the products affected other customers. If the described results meet their expectations, then they will consider purchasing them. An online page filled with reviews and comments will always be the result of a real branding culture. Best practices to meet this positive impact include: over delivering, underselling, an excellent customer care program, and regular surveys. Also, you should use any reason you have to open a dialogue with your top clients. Enable a simple email feature to congratulate them on their birthday and post questions on social channels designed for them. Every time a person interacts with your brand, it will strengthen the relationship with the company. With just some intuitive Branding moves, you will create an organic lead generation, right within your customer community. The online reviews and social mentions will increase your brand awareness. Consumers interested in your products will come to you in a natural way with a minimum marketing effort from your part. So, these are the three mediums through how branding works its magic – purpose, values, and internal community. The takeaway here is that a business shouldn’t focus only on numbers and revenue. It should also invest time in creating a personality for the product, which the public will perceive as branding. It is true that to we need to care the trust of our loyal clients by providing their satisfaction. Don’t get branding confused, it’s not all logos, web design and copyright, it’s identifying your company thru its proven image. Nice post. This is well understandable and useful.